Headaches are characterized by a feeling of tenseness in the neck, shoulder, and scalp whereas migraines are basically pulsating headaches, often on one side of the head. Symptoms actually vary from person to person. It may occur due to many reasons. · Prolonged fasting causing low blood sugar. · Prolonged exposure to bright light. · Particular foods, especially cheese, chocolates, citrus fruits, coffee. · Mild associated with head injury e.g. heading a football. · Changes in the degree of stress, Anger. 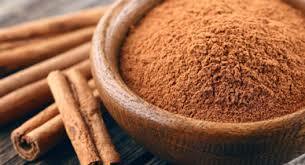 Grind some cinnamon sticks into a powder, and add some water to make a thick paste. Apply it on your forehead and temples and lie down for 30 minutes. Then wash it off with lukewarm water. 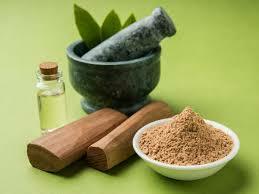 For a headache, the ginger powder is mixed in water and the paste is applied over the forehead. In a few minutes, a headache subsides. 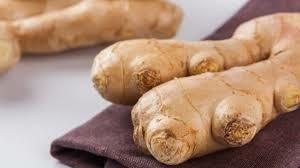 One should be cautious with this remedy as few people are allergic to ginger paste. 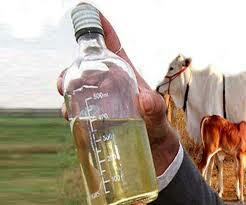 Cow urine proved many therapeutics responses for the human body. It is the most effective natural remedy. It contains all substances, which are naturally present in the human body. Gomutra is capable of controlling blood pressure, blockage in arteries, which are major causes of a migraine. Apply a paste of ground clay or freshly ground sandalwood to the forehead, let it dry. Wash your face with normal water. It cools your mind and releases stress. 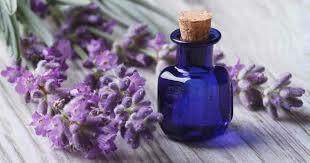 Not only does lavender have a beautiful fragrance - it's also a great remedy for alleviating headaches. Simply smelling the soothing scent of lavender essential oil helps, so you can just put a few drops on a tissue and inhale it. You can also add 2 drops of lavender oil to two cups of boiling water and inhale the steam. Another option is to mix two or three drops in one tablespoon of almond oil or olive oil and massage your forehead with it. You can even draw a foot bath of lavender oil and peppermint since the hot water draws blood to your feet and the aroma relaxes you. 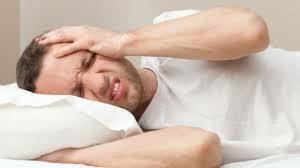 Regular exercise, yoga, and meditation reduce the stress levels and keep a tension headache at bay. So don’t forget to do exercise daily. It not only reduces stress level also keeps your body fit.